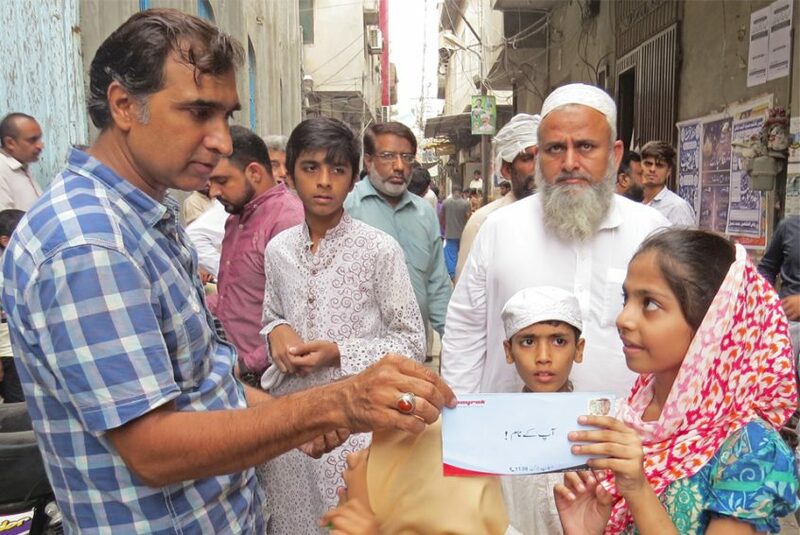 Lahore: To spread the message of cleanliness among the citizens, Albayrak Waste Management conducted an awareness drive in Jamia Mosque Ram Garh Wali on Friday. Albayrak team met with Khateeb of Jamia mosque and requested the administration to highlight in Friday sermons the individual role of citizens in keeping the environment clean. Speaking on the occasion, Albayrak officials said that the citizens too should take part in the cleanliness awareness campaign to bring a positive change in the society.